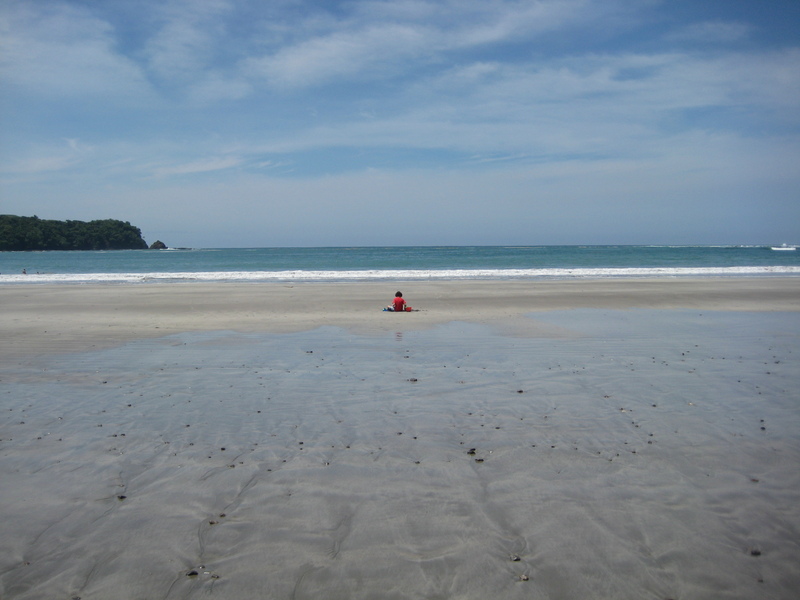 Costa Rica is great for outdoor activities. We used ATVs, ziplines, and went waterfall repelling. All great experiences. It’s a beautiful country.